NA has helped crack the almost century-old mystery of the death of Wyrallah-born Private Archie McDonald in the historic First World War battle of Fromelles. 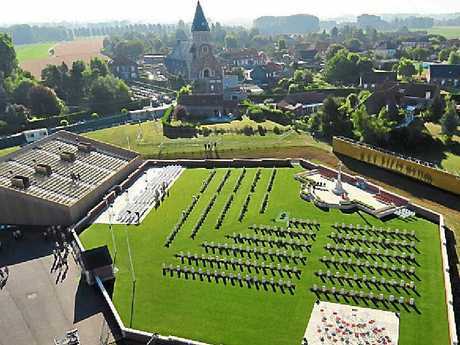 Private McDonald's remains were among those of 20 fallen Aussie Diggers recovered from burial pits near the French town of Fromelles, by a joint Australian Army and United Kingdom Ministry of Defence project team, in 2010. The recovered remains were reburied in the Pheasant Wood Military Cemetery, Fromelles, on July 19, 2010. From a family of 13 children, nine boys and four girls, two of whom died at a young age, Pvt McDonald joined the 31st Battalion and was killed in the Battle of Fromelles in July, 1916. During a holiday to France in 2007, Mr McDonald's nephew Rod McDonald said he visited the "VC corner" Australian Cemetery and War Memorial but was unable to find any trace of his uncle, which inspired his search. "We started looking at his file in the archives and there was a bit of a clue that said his tags were sent back to the Red Cross by the Germans," he said. Determined to get an answer, Mr McDonald supplied the Australian Department of Defence with his DNA in 2011, hopeful of identifying his uncle. Then, after almost three years, Mr McDonald received the news he had been waiting for. 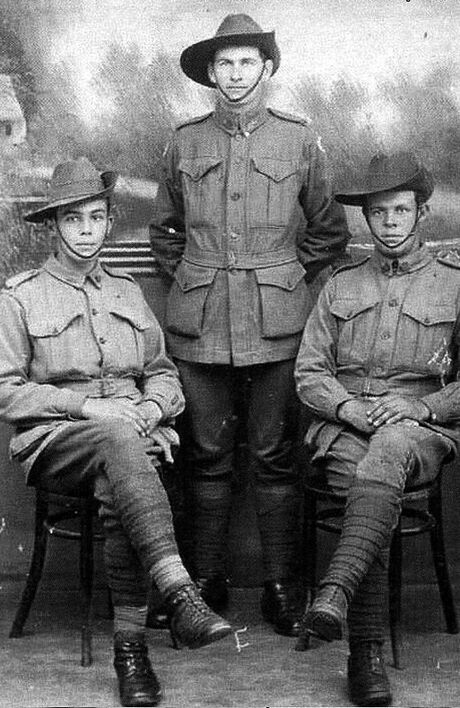 "The day before Anzac Day they rang me from Canberra to let me know they had identified his remains at Fromelles." "I was speechless; it took me a while to get my wits together so I could reply." On the 98th anniversary of the Battle of Fromelles, July 19, Mr McDonald and his wife Maureen will attend Pheasant Wood Cemetery for the dedication of the graves of Archie McDonald and the 19 other fallen Diggers.